You probably know that Apple drew some inspiration from its iPods to create the iPhone. 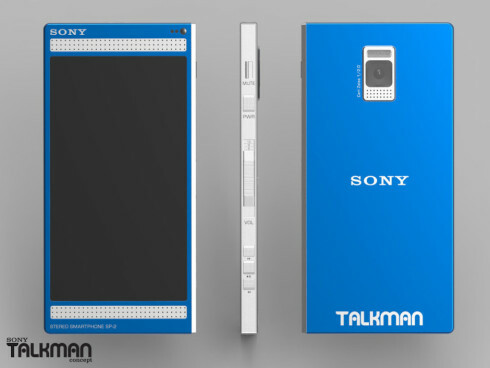 Well, going back in time you can’t help but wonder what happened if Sony took its Walkman and made it into a smartphone, in the early 2000s. Well, designer Pierre Cerveau tried that and the concept below came out. This model has a beefy speaker below the screen and one above it. 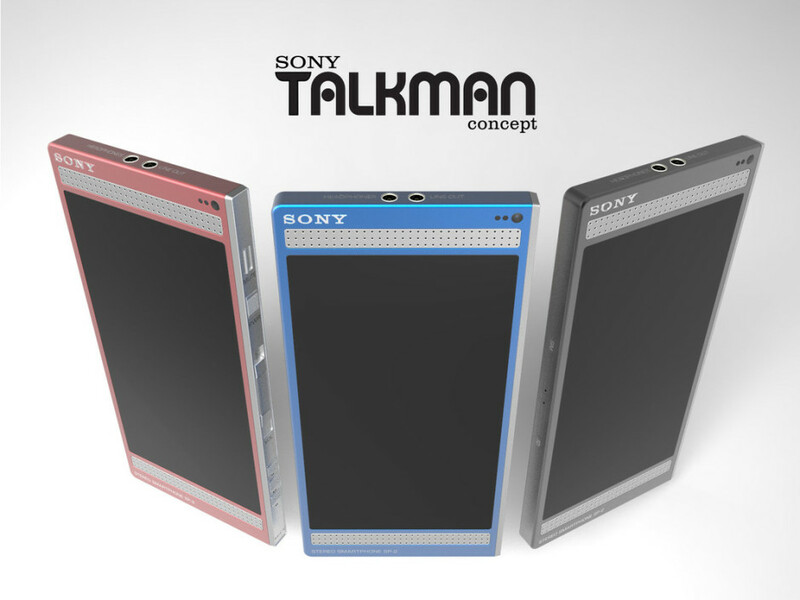 Debuting that type of speaker combo would have beaten HTC and its BoomSound speakers, long before their launch. 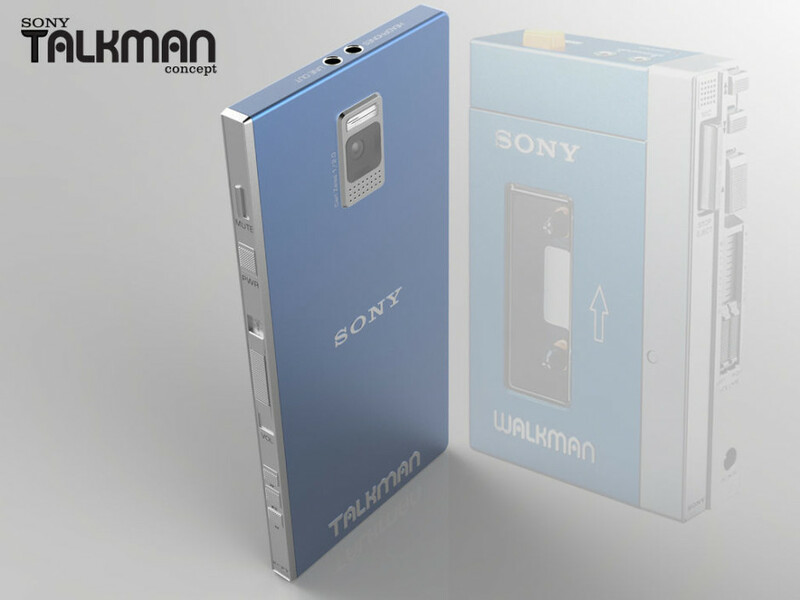 You can see the old and classic Walkman in one of the renders, as the ghost of this so called Sony Talkman phone. Interestingly, there are two audio jacks at the top and a cute little throwback to the past are the button shapes. They are clearly inspired by the old Walkman. This is a thing of beauty, managing to bring a vintage vibe, but at same time being modern. 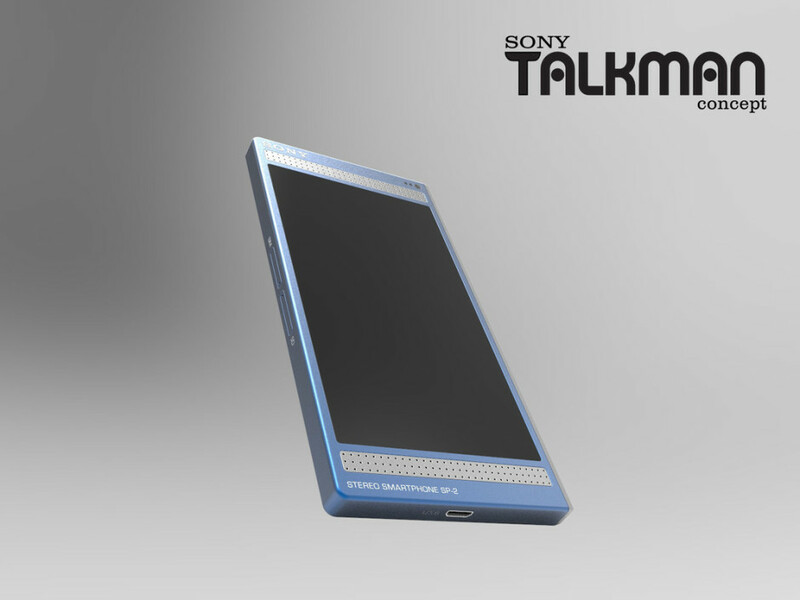 Maybe the speakers are a bit on the ugly side and I can’t quite figure out the grille below the camera, but this is a very interesting “maybe” concept. If Sony had launched this let’s say in 2005, would anyone have bought the first iPhone?